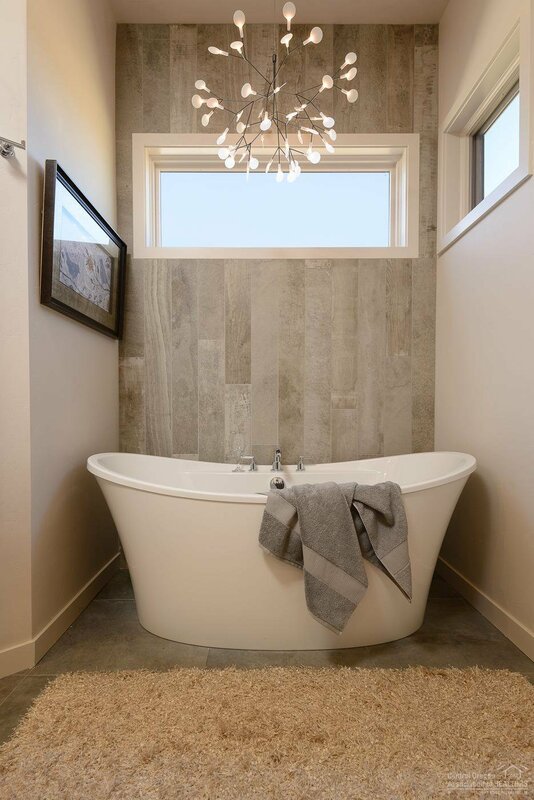 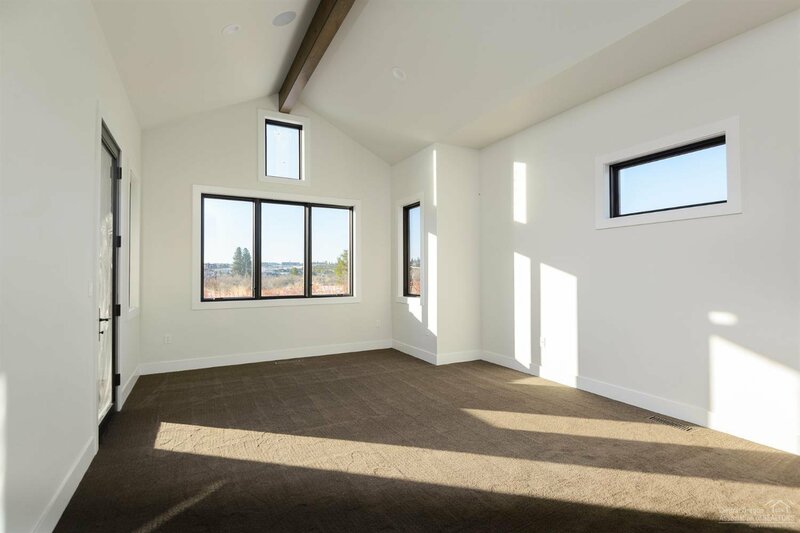 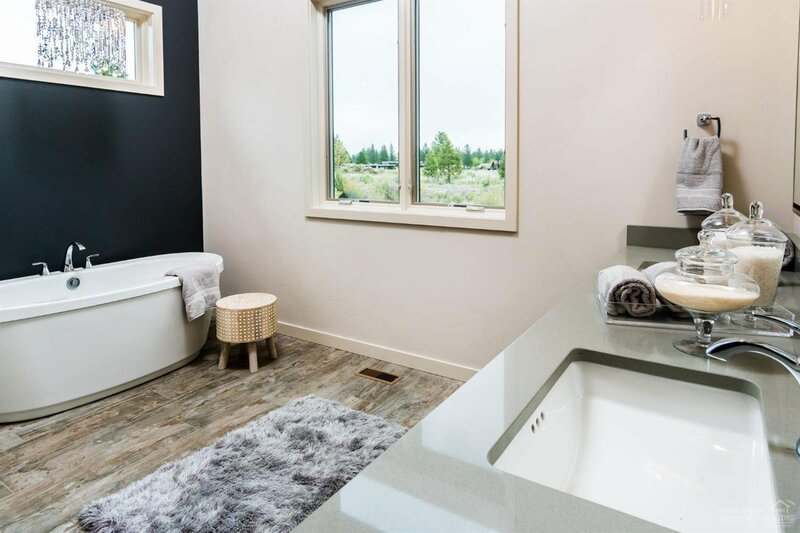 New, NW contemporary single level home in Tartan Druim. 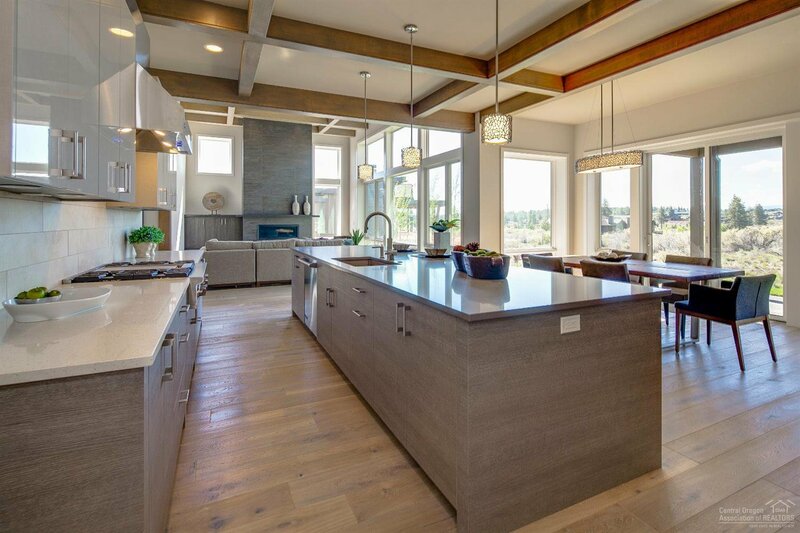 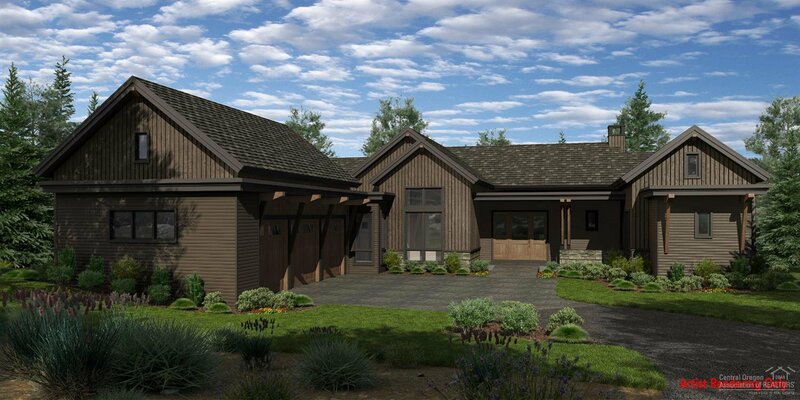 Open 3,480 sf floor plan w/vaulted ceilings, 3 bedrooms, 3.5 baths, study, 3 car garage & spectacular golf course views. 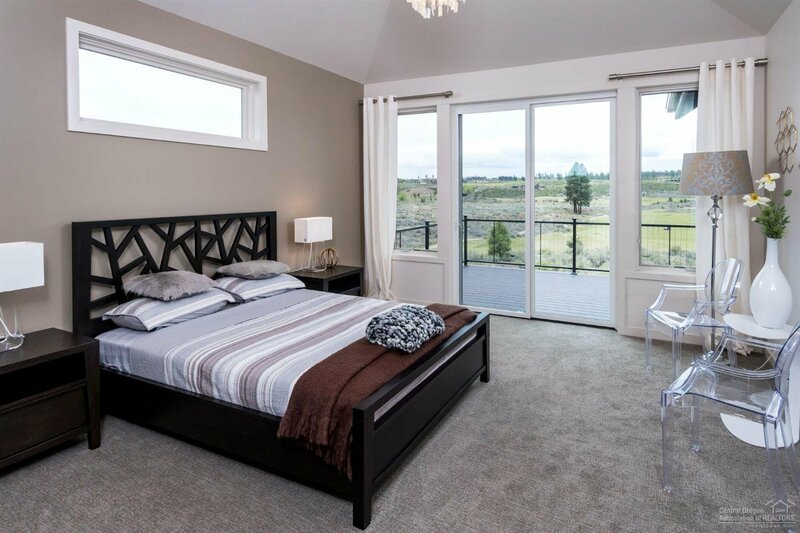 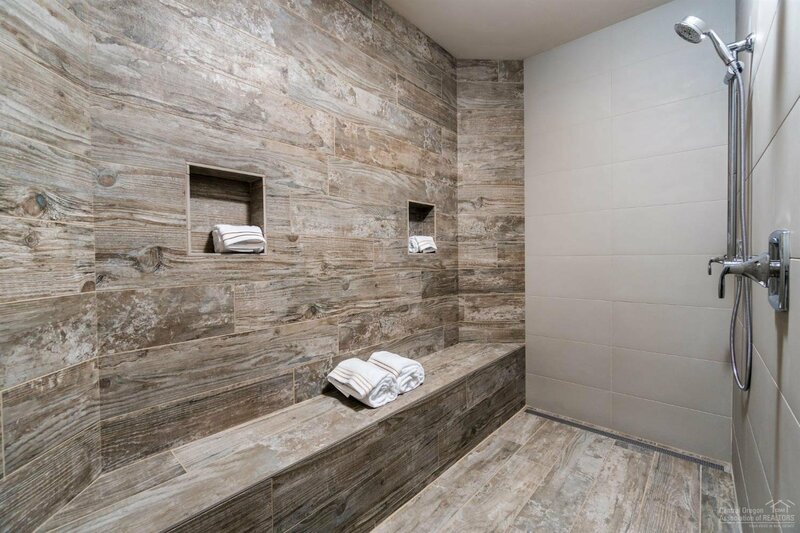 Luxuriously finished w/solid surfaces, woods, custom cabinetry & high end appliances. 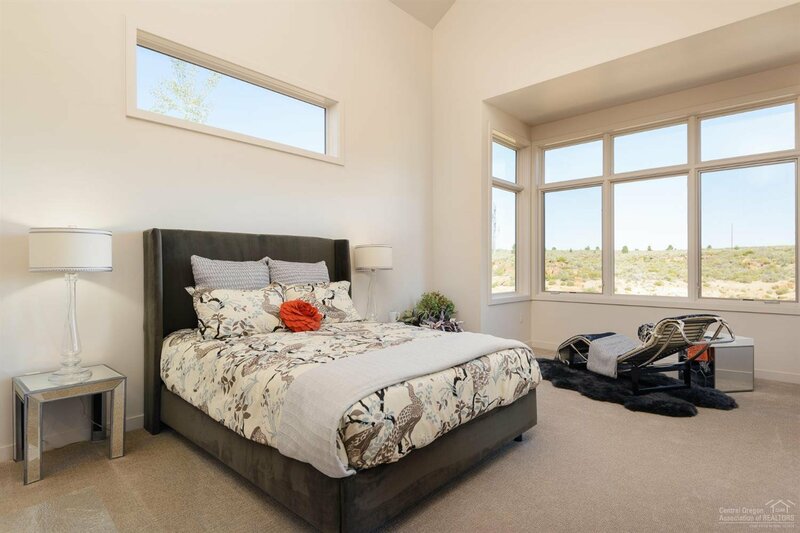 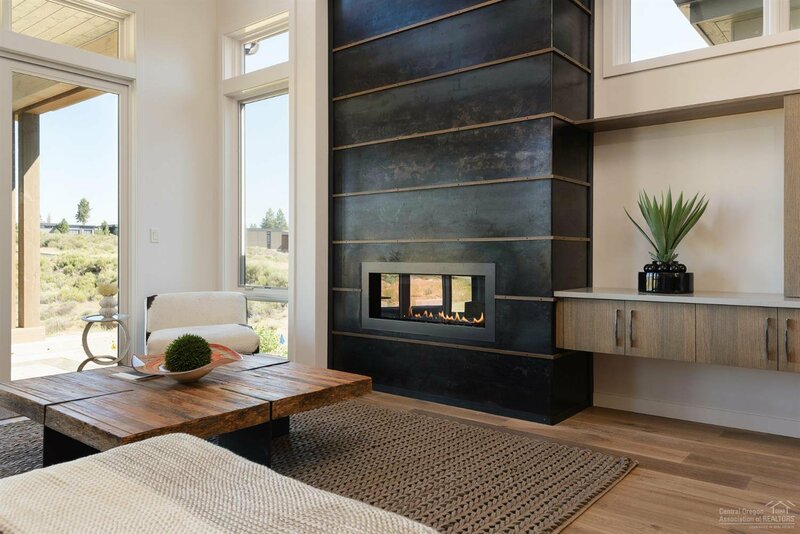 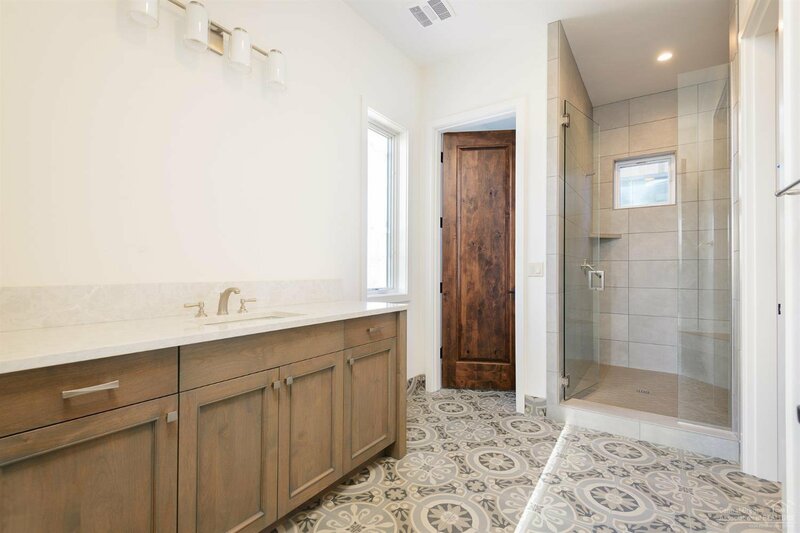 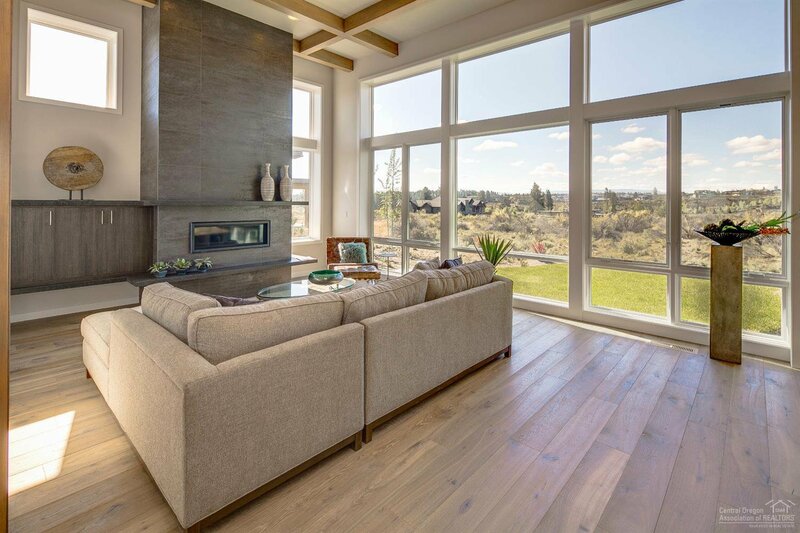 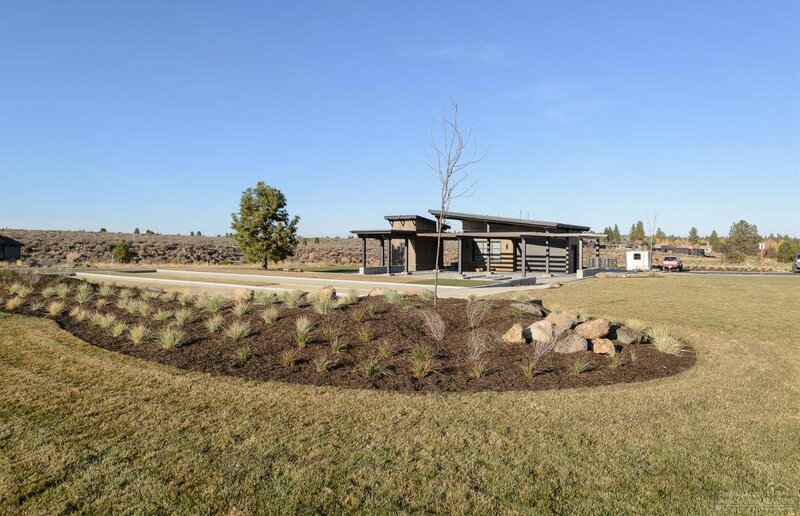 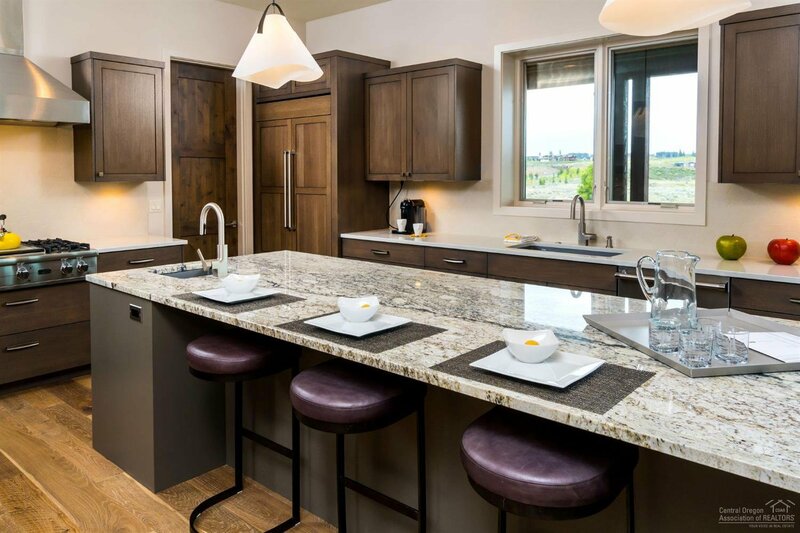 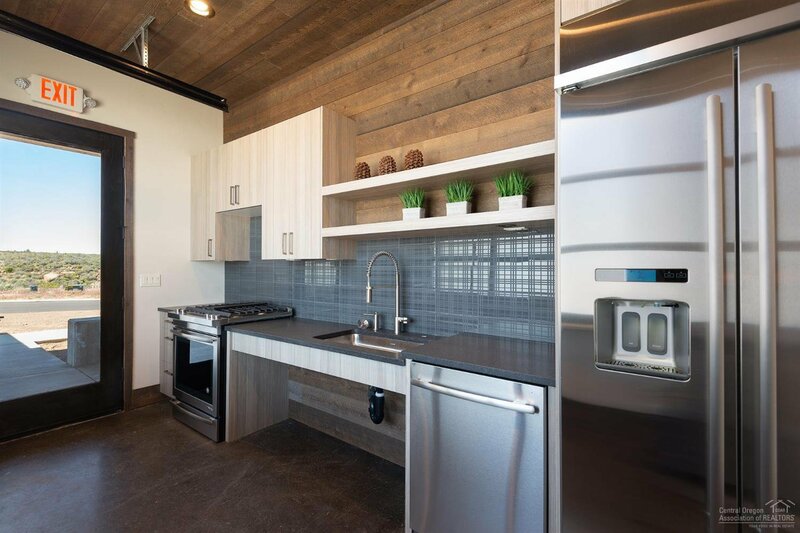 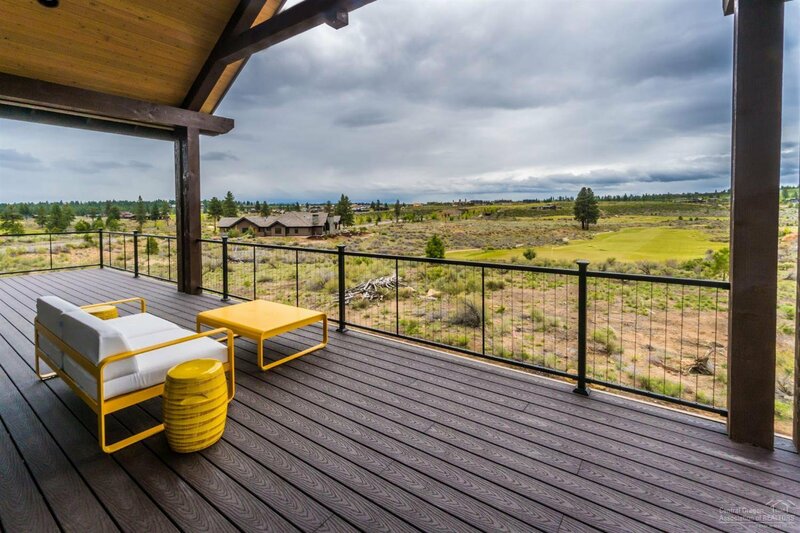 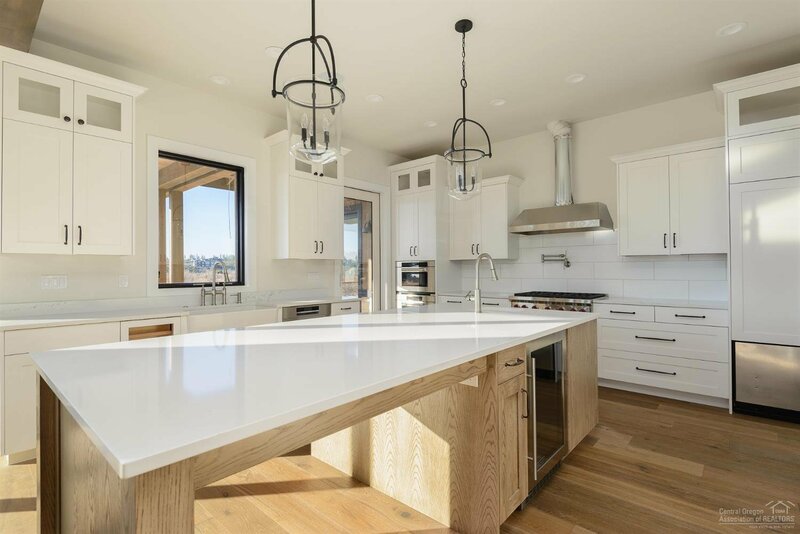 Set in Tetherow & bordering the Deschutes National Forest, Tartan Druim offers direct access to Phil's Trail & is conveniently located on Bend's West side. 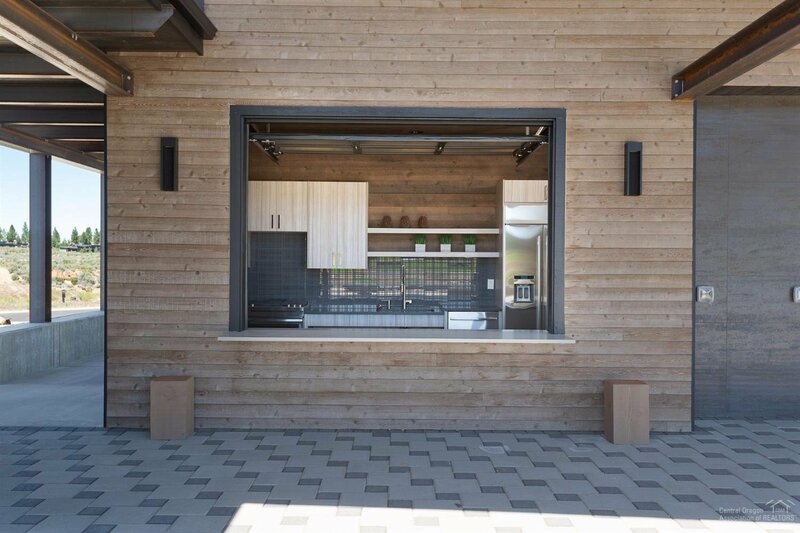 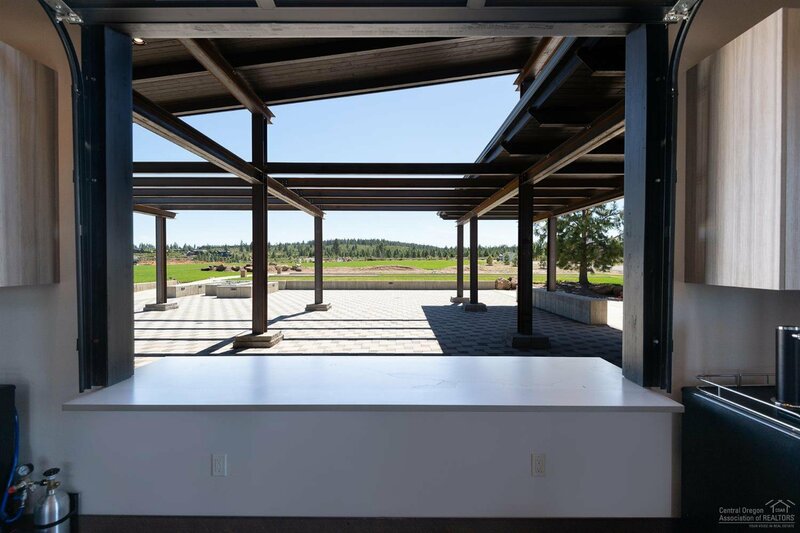 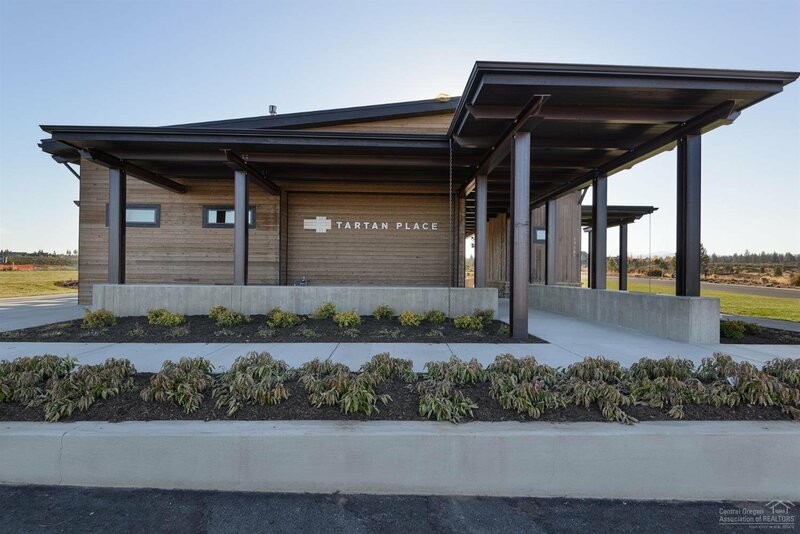 The neighborhood park, Tartan Place, features 3 acres of grass, bocce ball courts, firepit, and more.